Education Minister Datuk Seri Mahdzir Khalid wants schools to be stricter. It was reported yesterday, 7 August, that students are not allowed to play the highly popular mobile game Pokémon Go as long as they are in the school compound. Education Minister Datuk Seri Mahdzir Khalid had said this during an UMNO event in Jelebu, Negri Sembilan. 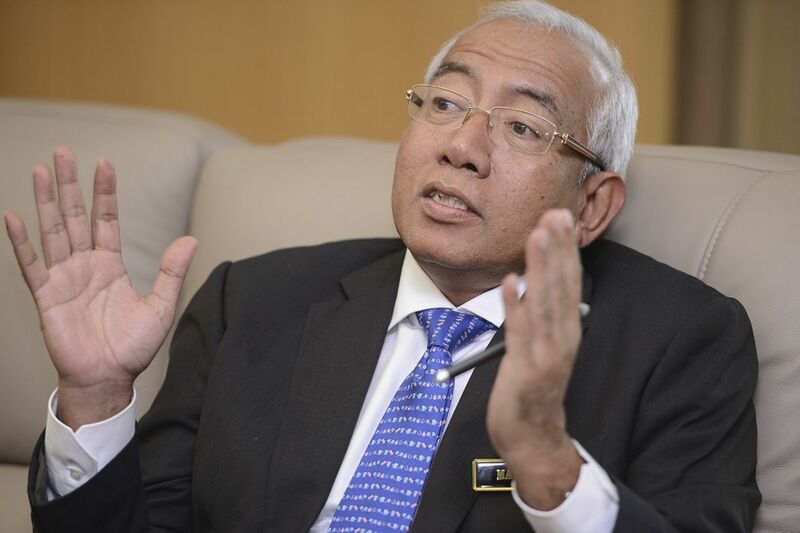 "Teachers must confiscate a student’s mobile phone if they are found using it for cyber games," Mahdzir said. He reportedly this action was in line with the existing school rules, where students have always been prohibited from using mobile phones in schools. "We have always prohibited bringing mobile phones to schools, but with the trend of cyber games now, we want schools to be stricter." The Women’s Empowerment and Child Protection Ministry is working to prepare an order to impose a ban in schools to stop school children from bringing their smartphones to hunt pocket monsters so that the game does not disrupt their studies. "Playing Pokémon Go can damage children's minds and make them lazy. We have to implement early prevention by issuing a ministerial decree," Minister Yohana Yembise was quoted as saying by Jakarta Post last Wednesday, 3 August. 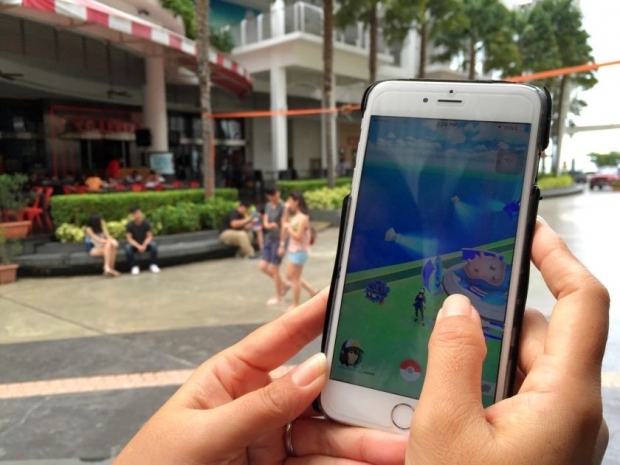 Additionally, Indonesia has already banned civil servants and police forces from playing Pokémon Go while on duty, citing that the game is a security threat. According to Australian autism expert Craig Smith, the pupils' social skills had improved and children appeared to be more engaged with their learning after playing Pokémon Go due to the game's augmented-reality feature and method of rewarding players who go to Pokéstops. 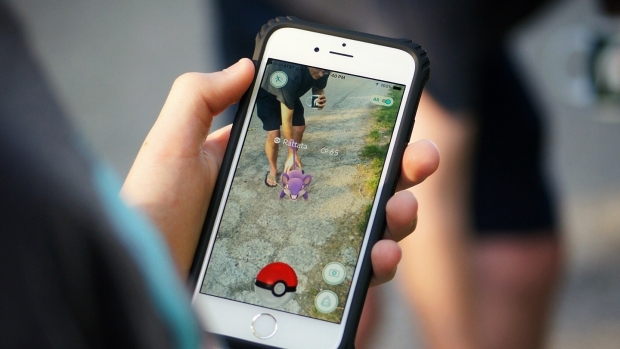 Echoing Smith's sentiments, the director of Yale's Developmental Disabilities Clinic in the Child Study Center, Dr. James McPartland, said that the game is appealing to kids with autism or Asperger's because of its consistency and structure although he admits that no quantifiable research has been done on the effects of Pokémon Go. However, Dr. Fred Volkmar, a professor at Yale's Child Study Center, warns of possible pitfalls of the game on autistic children. "The problem with Pokémon is that kids can do it to a point where it interferes with learning about the world," Volkmar was quoted as saying by CNN. "If you can make it somewhat functional, it's fine. It's detrimental if it's the only thing they're interested in. If it helps the kid become more isolated, it's not good." Should Pokémon Go be allowed in schools? Let us know in the comments below! He was playing the game while he was driving his car. To see if it poses any threat to the nation's security, IGP Khalid said.